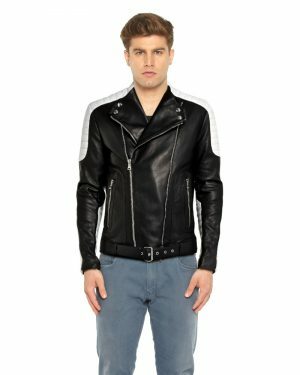 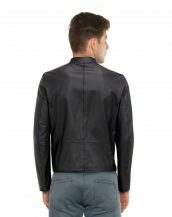 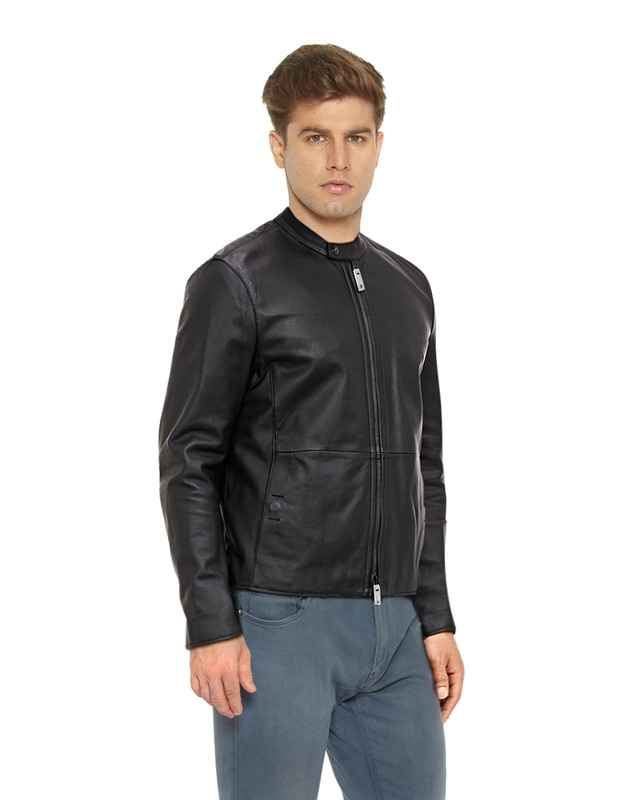 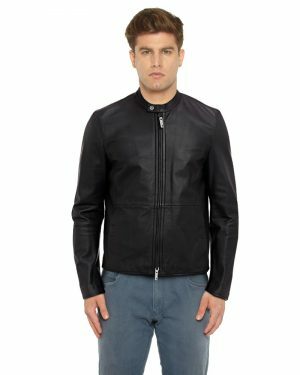 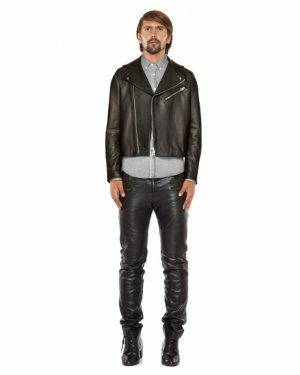 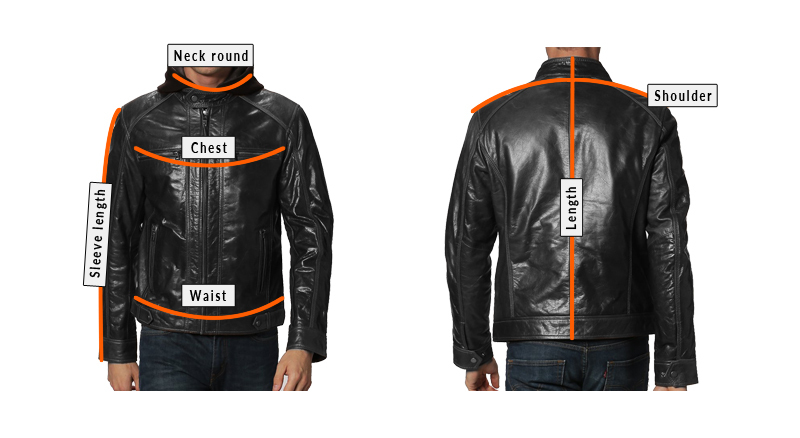 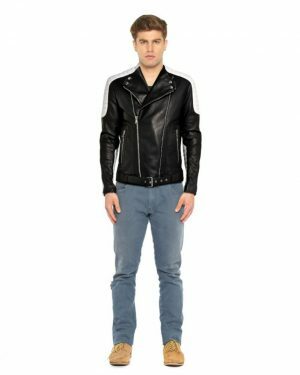 This classic black leather biker jacket has been designed for men who look for class and finesse in a jacket. 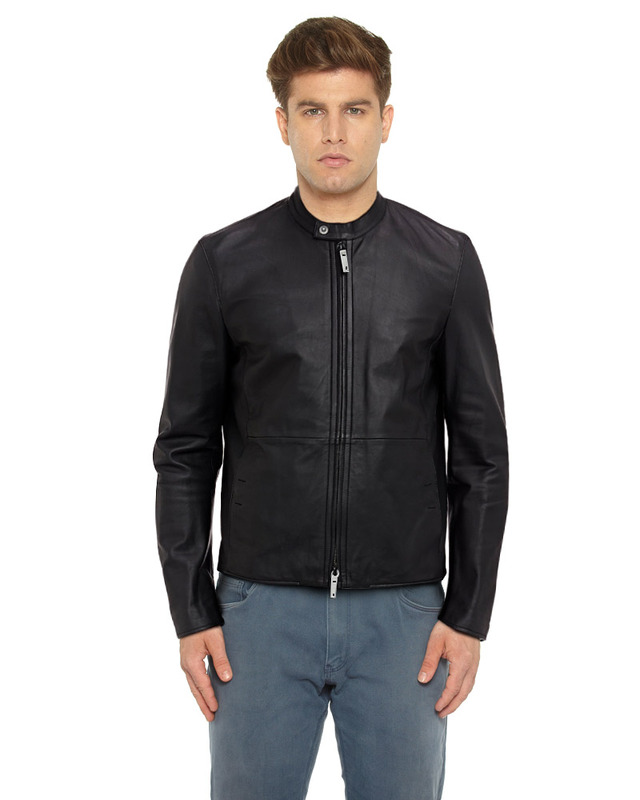 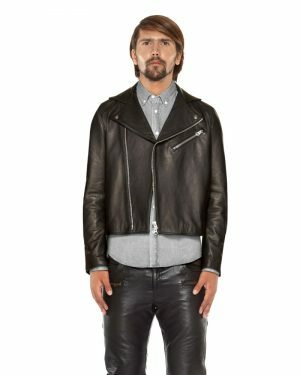 Add this classic black leather biker jacket to your wardrobe to upgrade clothing collection. 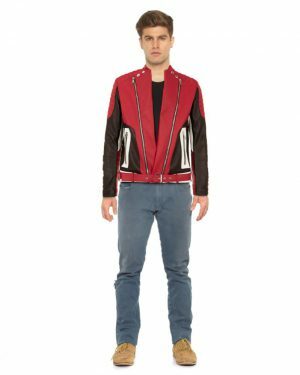 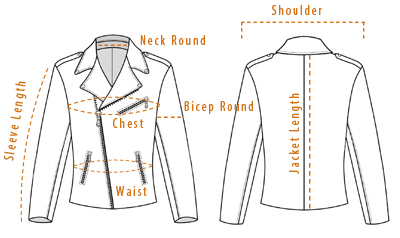 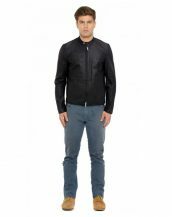 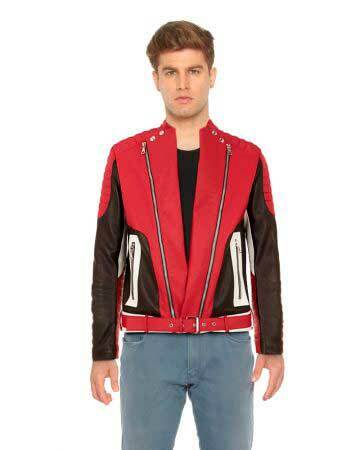 Featuring band collar with snap-tab closure and two way front zip closures, this enchanting jacket is ideally suited for teaming up with denims.